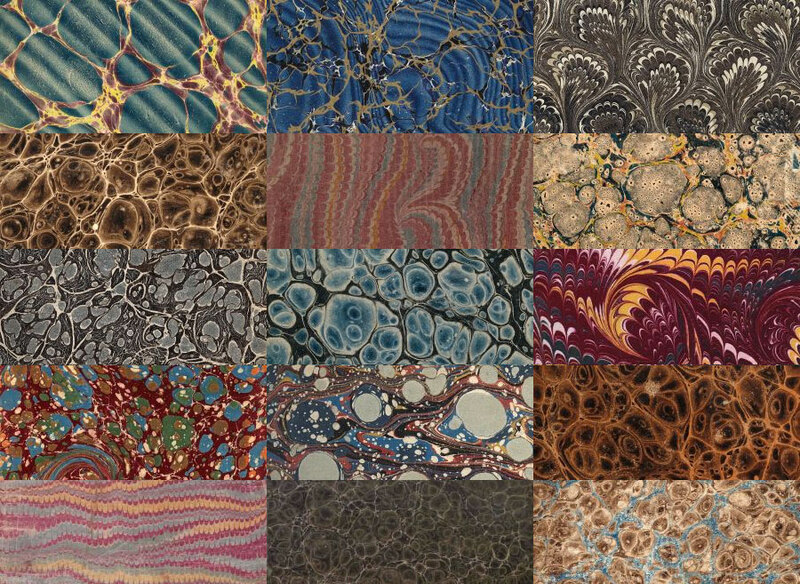 This is a selection of 15 beautiful vintage marbled paper textures with a grungy look, scanned from very old books. 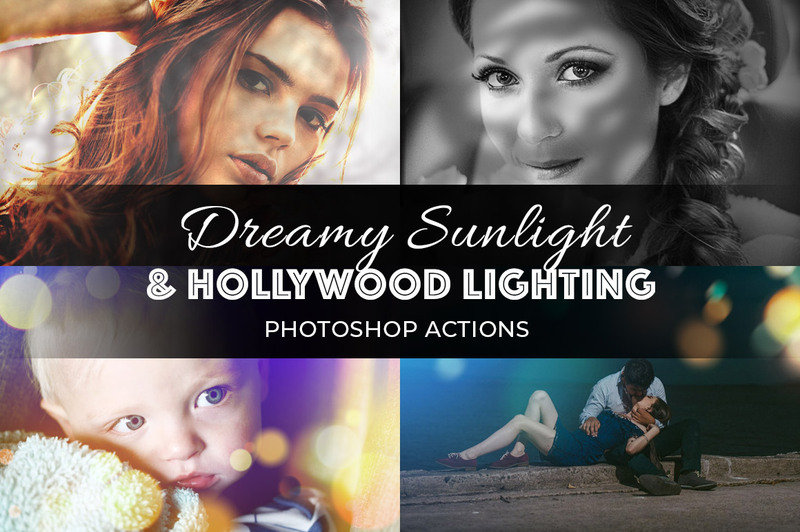 Usage rights: These files are public domain and you can use them in any way you want, even for commercial projects. A link back to this site is really appreciated, though not an obligation.